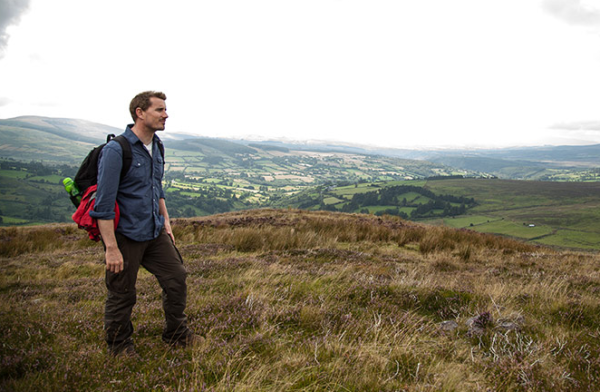 Pól Ó Conghaile is the author of several books, and has produced a wide range of award-winning video and radio work. 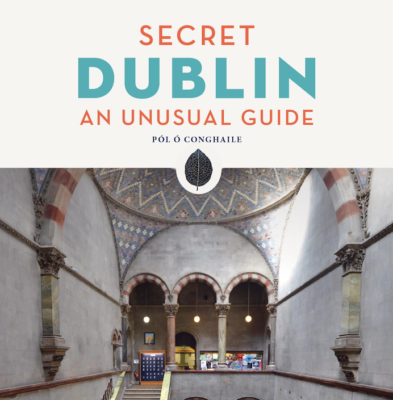 The latest edition of Secret Dublin: An Unusual Guide (Jonglez) is due in early 2017, and Pól is also the author of Bar Secrets Dublin (deckofsecrets.com). Dublin offers endless opportunities for getting off the tourist grid. All you need to know is where to look… and who to ask for. “Once you start leafing through this guide book you’ll find you have a whole new city to discover..” (The Dublin Diary). Secret Dublin is published by Jonglez (€17.90). You can buy it at Amazon.co.uk. Fire & Water is a RTE Radio One documentary telling the story of freediver Feargus Callagy. It is a New York Festivals gold medal winner. 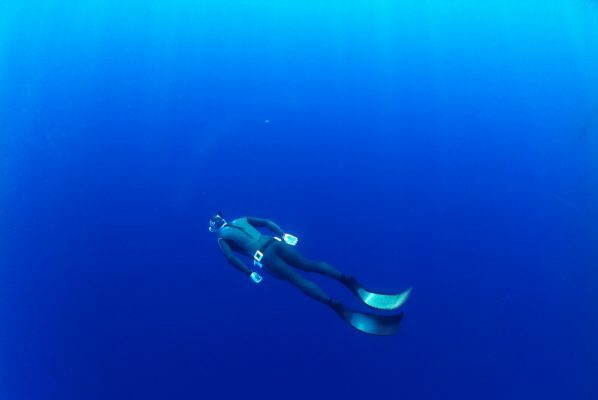 Feargus, a Sligoman who fits stoves by day, went searching for a new passion in life and found it… diving deep underwater on a single breath. The Stolen Generation is a short film by Kim Haughton and Pól Ó Conghaile, telling the story of one family affected by the HIV/AIDS virus in Mozambique’s Tete province. The film, which won Best Documentary at the inaugural Corona Fastnet Short Film Festival, was funded by the Simon Cumbers Media Fund. Bar Secrets Dublin is a slick deck of cards featuring 52 of the finest city bars and pubs in a practical go-anywhere box. Produced by Shopping Secrets Pty Ltd and written by Pól Ó Conghaile, it’s the ultimate guide to city’s vast amount of watering holes. First time visitors to Dublin will discover the best the city has to offer, while locals can shuffle the deck to help decide where to go. See deckofsecrets.com!